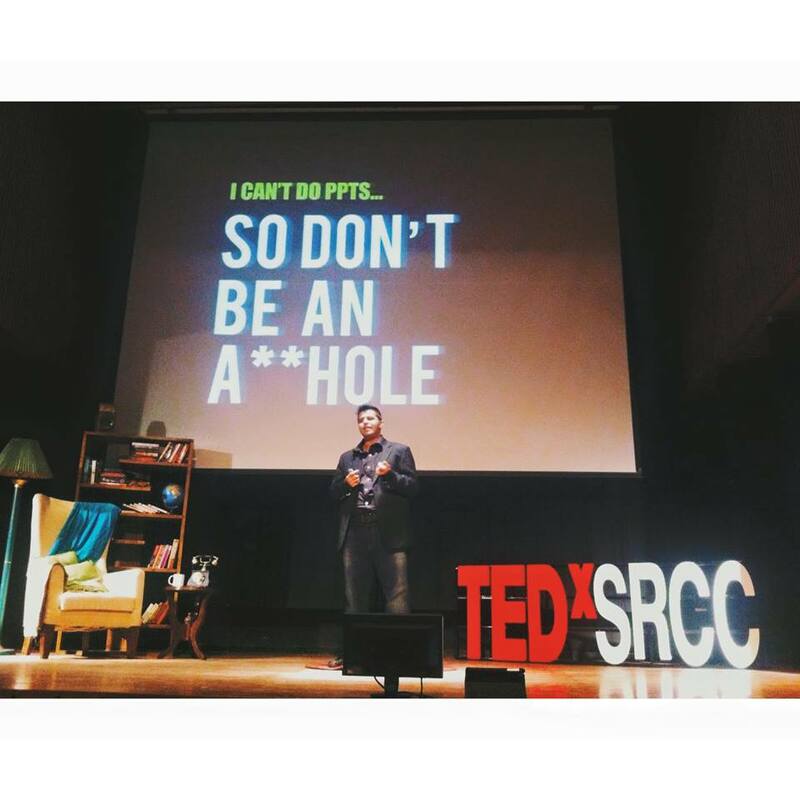 NOTE: For any speaking engagements, email nikhiltaneja@gmail.com. 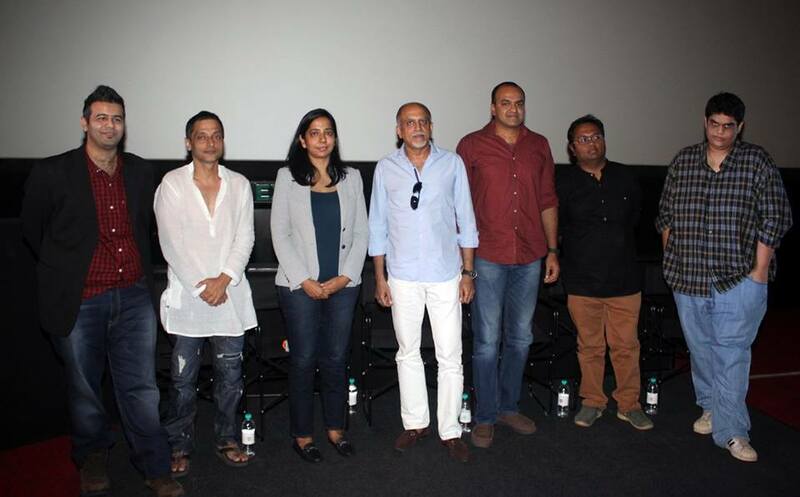 October: HOSTED the digital narrative section PLAY at the Mumbai Film Festival. 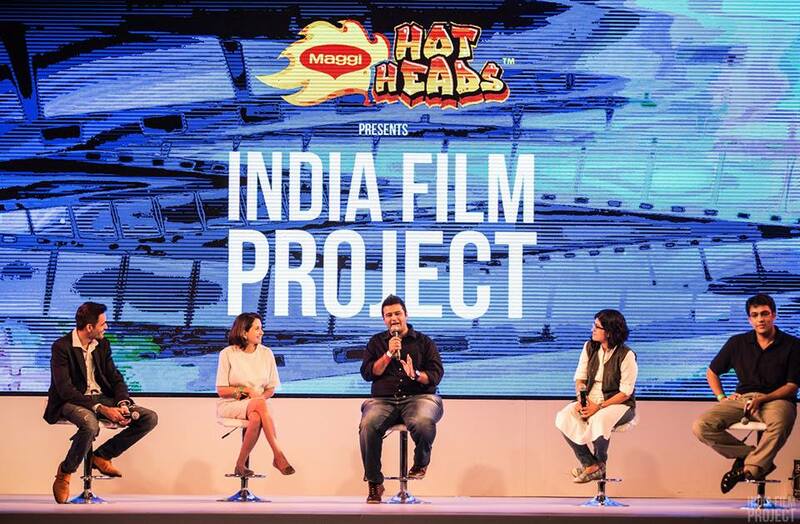 September: PANELIST on the ‘Anatomy of a Web Series’ Panel at the India Film Project along with Anupama Chopra, Sameer Saxena, Nidhi Bisht and Sudhish Kamath. 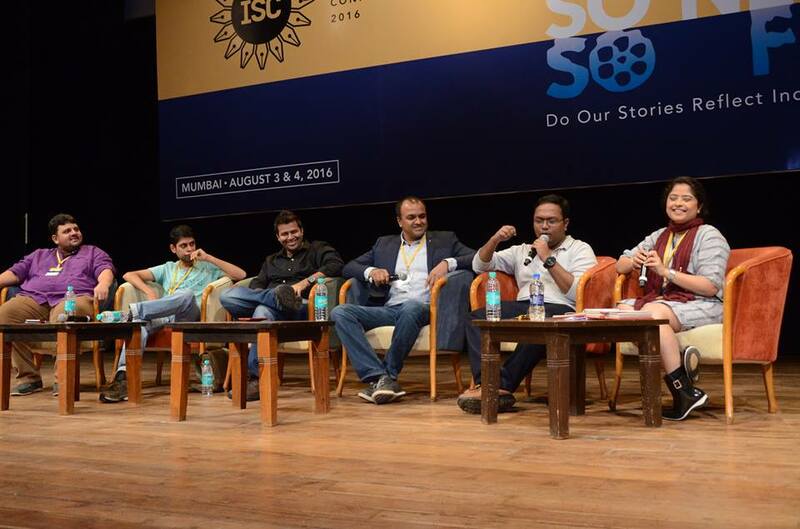 August: PANELIST on ‘The Digital Explosion’ Panel at the 4th Indian Screenwriters’ Conference along with Biswapati Sarkar, Varun Grover, Chaitanya Chinchlikar and Satya Raghavan. 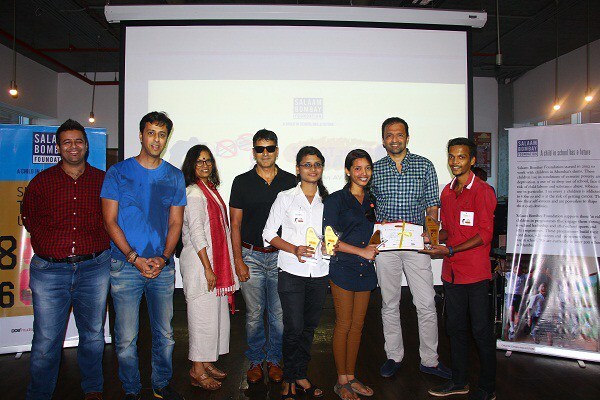 August: JUDGED the ‘Shoot to Kill Tobacco: AV Contest’ for the Salaam Bombay Foundation along with Atul Kasbekar, Salim Merchant, Sonal Dabral and Rekha Nigam. April: TALK on ‘Tell a Story, Make a Film’ at The Edutainment Show. February: TALK on ‘Is the Media in Crisis?’ as well as PANELIST on the same topic at the Parampara 2016 Media Festival of IP College for Women, New Delhi, along with Swara Bhaskar, Sattvik Mishra and Bhupendra Chaubey. 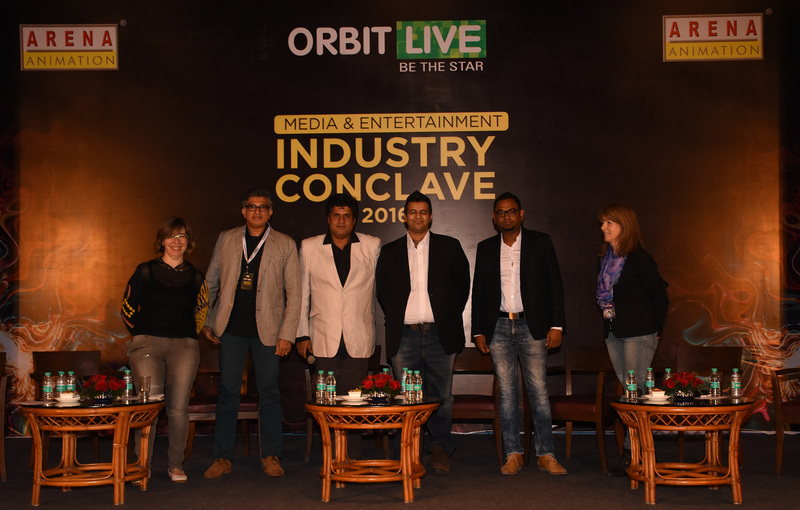 January: PANELIST on the Technologies and Trends in Digital Media & Entertainment Panel at the Orbit Live Industry Conclave along with Rajiv Menon, Parveez Nasaym and Rocio Ayuso. 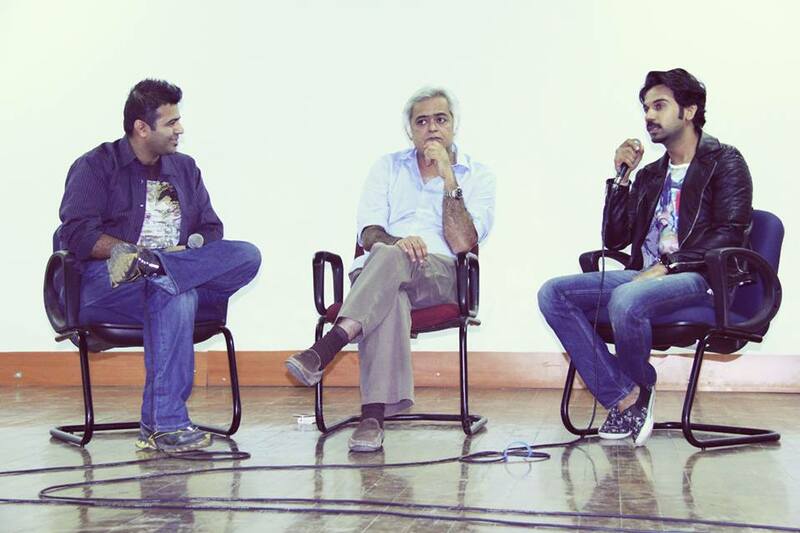 January: CONDUCTED a workshop on Filmmaking at the Symbosis College of Economics, Pune. 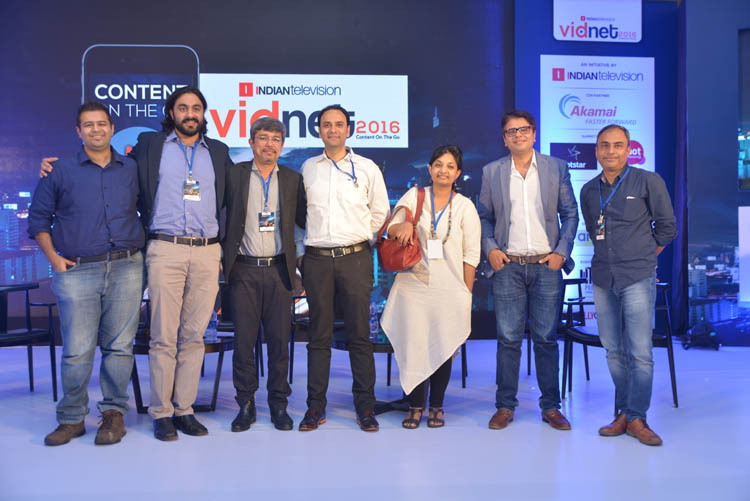 December: MODERATED the NIT Kurukshetra Future Conclave Panel, New Delhi along with Brij K Chandiramani featuring Amit Garg, Amit Kaul, Ashish Khazanchi, Monika Chawla, Rajeev Kapoor, Shouvik Roy, Sudhanshu Vats, Sunil Kanojia and Vijay Sethi. 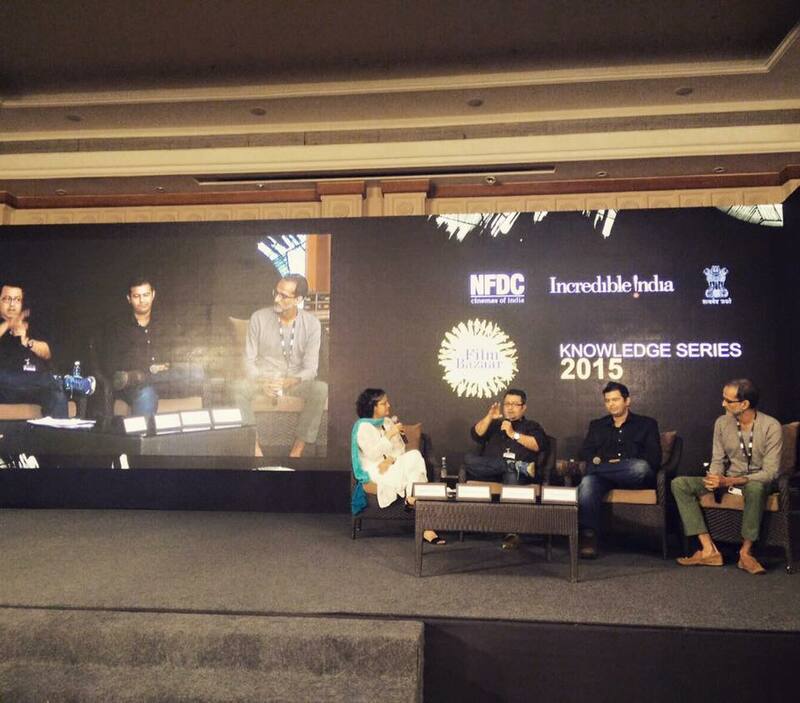 November: PANELIST on the ‘Digital India’ Panel at the NDFC Film Bazaar along with Rohan Sippy and Vaibhav Vishal. 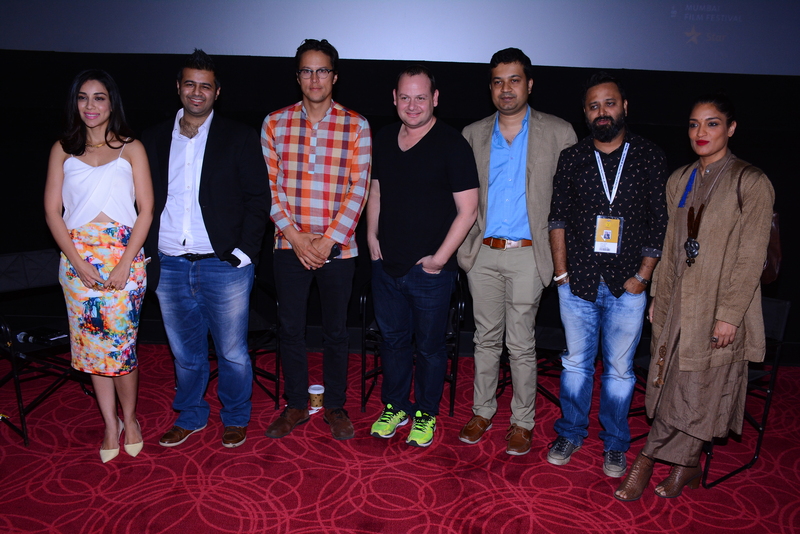 October: MODERATED the ‘Digital Narrative’ Panel at Mumbai Film Festival featuring Tanmay Bhat, Alex Kuruvilla, Sujoy Ghosh, Biswapati Sarkar and Smita Jha. CONDUCTED a Guest Lecture and Workshop on Youth Journalism at IIT Kanpur. 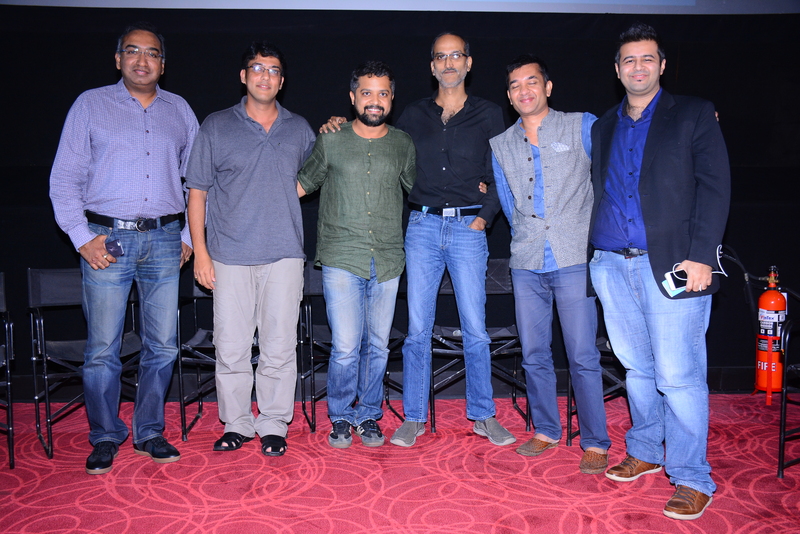 HOSTED the IIT Mumbai Film Festival and conducted QnAs with Hansal Mehta, Rajkummar Rao, Vikram Motwane, Abhishek Chaubey and Abhinav Kashyap. TALK at the DY Patil College of Engineering Pune on ‘Following Your Dreams’.